Final Confrontation 0000000	While I don't yet have a review of Lufia1 or Lufia2 (both for the SNES), this Lufia was developed by the same developers of these brilliant games, and it shows. 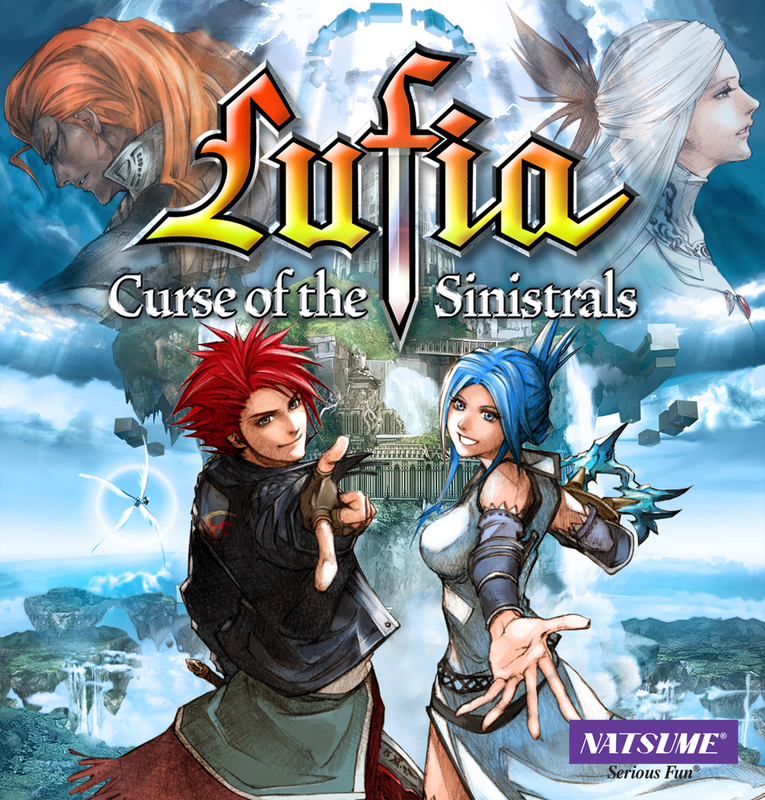 For the Nintendo DS, and released a little less than 3 years ago, while this game does have its shortcomings, it is somewhat of a must-have if you are a Lufia fan. The story is perhaps simulataneously the best and worst part of this game. It's the best because it has plenty of Sinistrals--mysterious evil Gods bent on destroying the world (why is never explained--nor is it explained who the Sinistrals are or where they come from). 1. The battle system is not turn-based, but is similar to Secret of Mana (real-time). This causes the game to me more difficult in a sense, however that added difficulty only takes away from the gameplaying experience--not adds to it. Some of the boss's attacks are unavoidable and will just leave you feeling raped. Worse, if you game over, the game acknowledges that you're likely to get frustrated and just stop playing, so it offers you the option of levelling up all your characters of 4 levels so you can beat the boss. No good game should need this. 2. There's no "World Map". Instead, the player just selects from a static picture of the "world map" among options that the game gives to you at that point in the game. Suffice it to say that that's not how it's supposed to work. One of the biggest things that makes RPGs fun is the exploration and freedom of exploring a vast universe. That's altogether missing in this game. 0000000	The story was a mixed bag. Most of it was just a total cheese fest-- Dekar in particular says some of the dumbest things. Like what another reviewer said about this game-- the game was just trying too hard to be funny. But there were other parts that did feel semi-deep. Overall, this game is a massive disappointment, mostly because of the two reasons cited above. Which is a real shame--Lufia was a great series, and I would have like to have seen it continue. But I would be surprised to see another Lufia game in the future. 50% 3D, but very low poly. 2D would have been better. 72% Surprisingly quite good, as you can see.